PITTSBURGH — One year after several high-profile automated vehicle incidents, American attitudes toward fully self-driving cars have not rebounded. 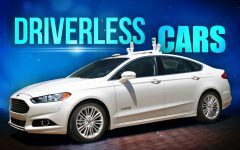 AAA’s annual automated vehicle survey found that 71 percent of people are afraid to ride in fully self-driving vehicles — indicating that overall sentiment has not yet returned to what it was prior to last year’s incidents, which was 63 percent. 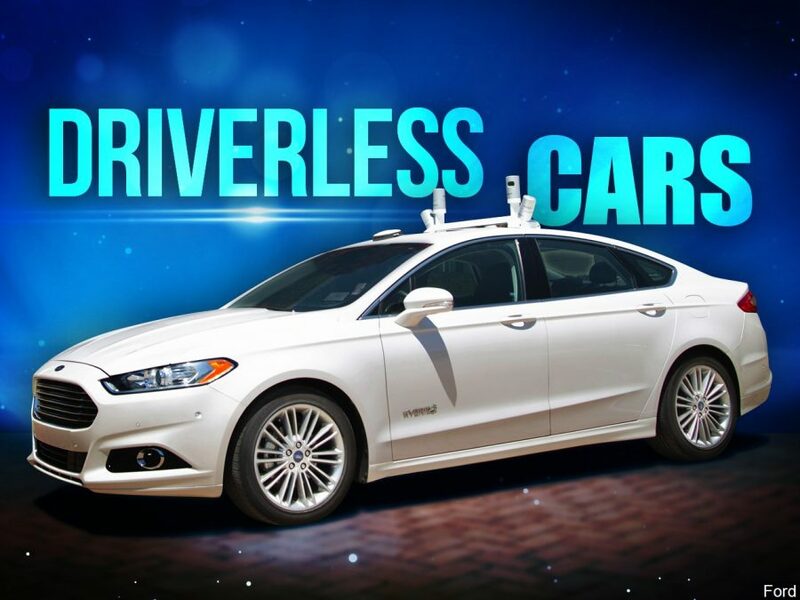 AAA believes the key to helping consumers feel more comfortable with fully self-driving vehicles will be bridging the gap between the perception of automated vehicle technology and the reality of how it actually works. Experience seems to play a key role in impacting how drivers feel about automated vehicle technology. Many cars on the road today are equipped with advanced driver assistance systems, which are considered the building blocks for fully self-driving vehicles. AAA’s recent survey revealed that regular interaction with ADAS components like lane keeping assistance, adaptive cruise control, automatic emergency braking and self-parking significantly improves customer comfort level. Even more promising, AAA found that Americans are more receptive to the idea of automated vehicle technology in more limited applications. 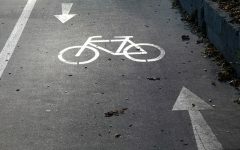 A little over half are comfortable with low-speed, short distance forms of transportation like people movers found at airports or theme parks while 44 percent are comfortable with fully self-driving vehicles for delivery of food or packages. However, once the passengers become more personal — in particular, transporting their loved ones — only one in five remain comfortable. Despite fears still running high, this study shows that Americans are still willing to take baby steps toward incorporating automated technology into their lives.